Why Exhibit at VIVA and The VEINS? VIVA 2018 attendees represented 47 states and 34 countries from multiple vascular disease specialties. 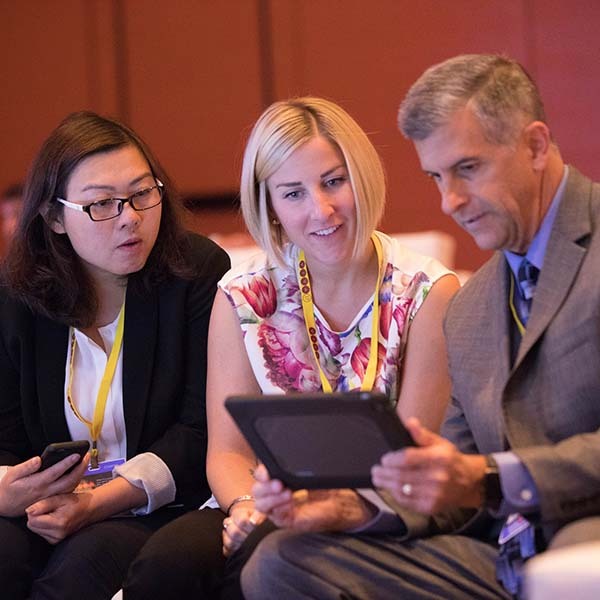 In 2019, our educational platform and programming will continue to draw attendees from all areas of the vascular medicine field, both here and abroad, in an effort to advance improvements in patient care. 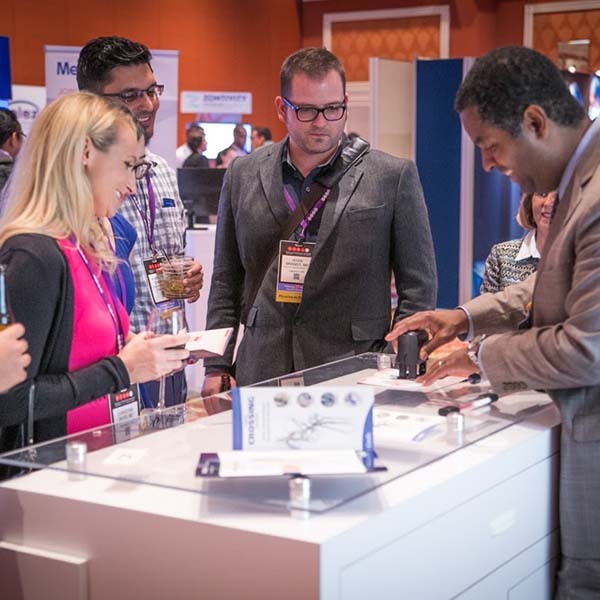 For more information on exhibit opportunities at VIVA or The VEINS, please contact us at exhibits@vivaphysicians.org or call 408-513-3248.